Varsity style is rebellious yet understated. 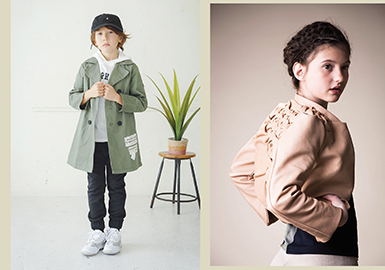 Designers recreate puffer jackets to tap into the trend. It is no doubt that streetwear is all the rage now. 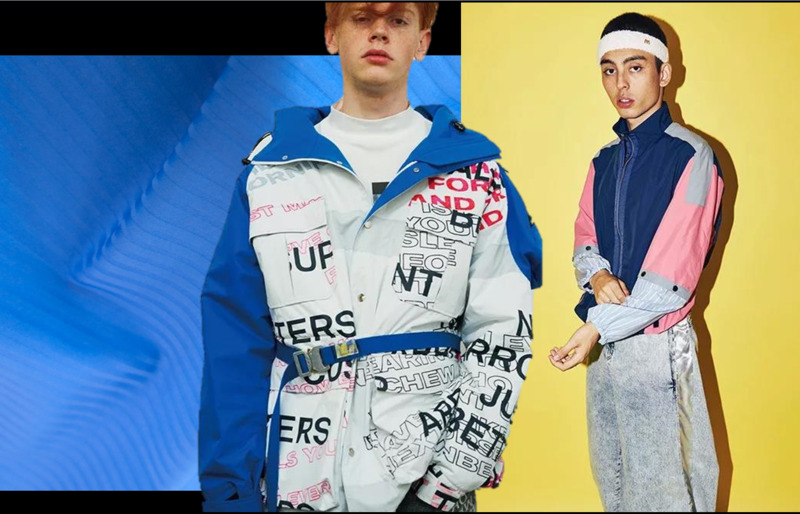 At the same time, the success of Off-White™ and its founder Virgil Abloh indicates that high-end streetwear brands will have more opportunities in the market. 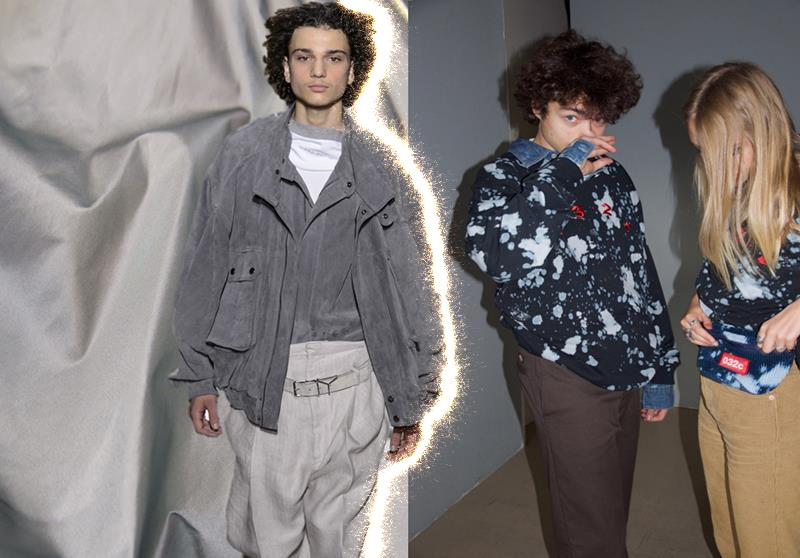 Alyx, 032c and Y/Project are gaining popularity, they continue to provide iconic designs, but will they be the next Off-White™? In the pre-fall 2018 Guangzhou market, the main outerwear includes jacket, suit, trench coat and overcoat. Check is most broadly employed. Jacket is simple and comfortable; Trench coat feels gentle and draping; Overcoat features a simple style; Suit is more leisure with the addition of bright colors and flowers; There are many pockets on workwear and floral prints and drawstrings result in more functional and comfortable looks. 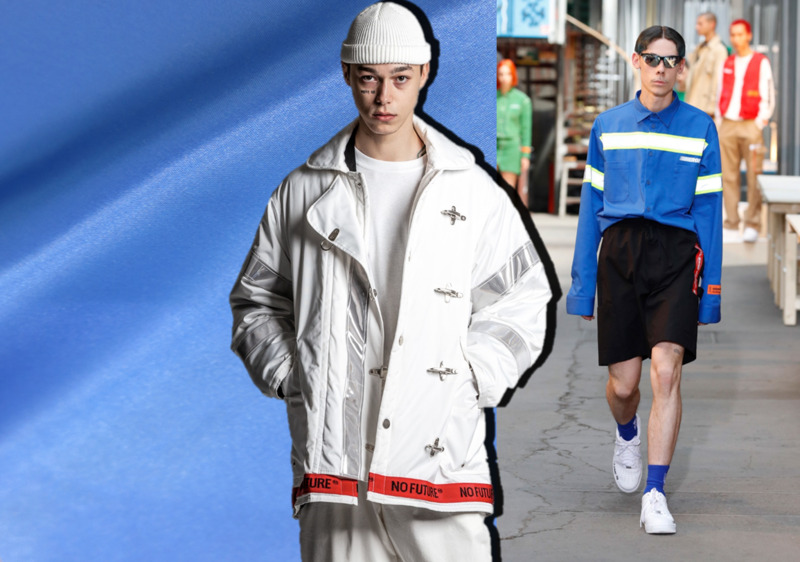 In the Guangzhou market, athleisure and simple deconstructed styles are key. 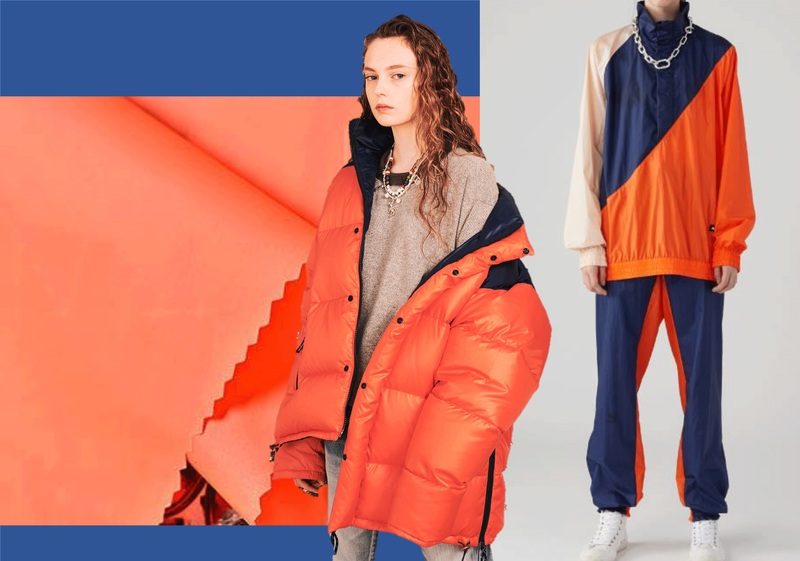 Athleisure items utilize rich colors and mixed styles to add vibrancy. The later features deconstructed design for simple yet creative looks, emphasizing a feminine charm. Waterproof functional materials keep warm, decorated with reflective tapes to emphasize a sport style. 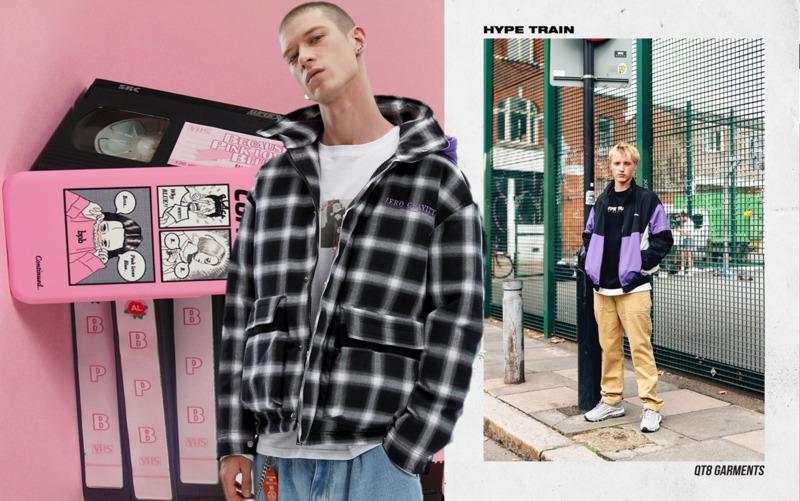 European style is the current core of pop culture, but Japanese culture still underpins many hot brands , such as undercover, sacai and ambush. 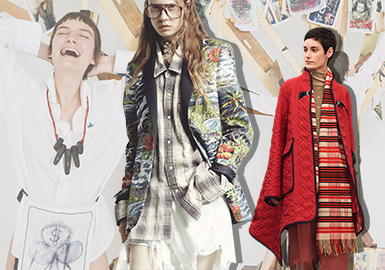 The market in March focuses on spring looks. 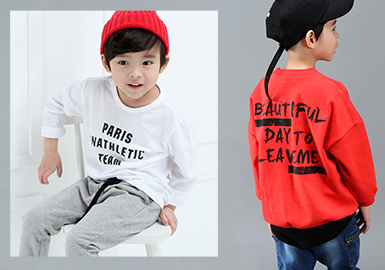 Sweatshirts, outerwear and trousers are important for boys, while drop-shoulder sweatshirts, sporty outers and baseball jackets are key fashion items.